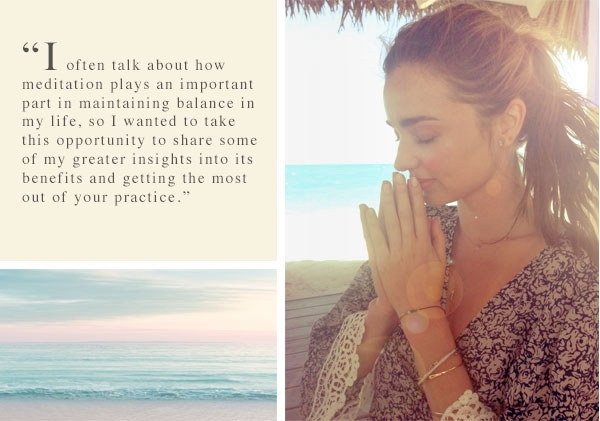 **Today, I'm partnering with, The Stillness Project. to share the benefits and documented facts about children who meditate. All opinions are my own. So you want to keep your kids calmer and grounded? Who frigging doesn't? I would give anything to keep my son quiet, calm, out of trouble, and doing something productive, even just 75% of the time! Thankfully, I have the answer. Seriously. You may have read about the Baltimore school, Robert W. Coleman Elementary, and the School's meditation room. The children are taught to refocus their negative energy into something positive. It's AMAZING! One boy, after being sent to the meditation room, instead of the principles office for his out of control behavior, said, "I did some deep breathing, had a little snack, and I got myself together," the boy recalled. "Then I apologized to my class." WAIT! Before you go thinking, I can't meditate, how in the hell am I going to get my kids to meditate? I have the answer for that as well. 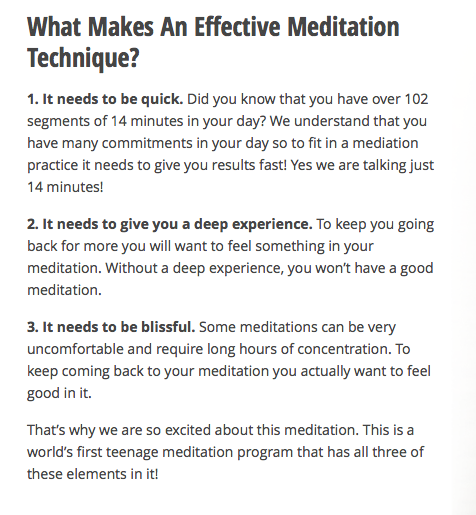 It gives me great pleasure to introduce a WORLD'S FIRST, meditation program for adolescents, created by a global meditation expert and father of two teens, Tom Cronin. Tom, was not only saved from his own personal issues through meditation but also helped his sons too. Seeing the effects of meditation on his family, he created the program, Meditation for teens. The purpose is to deliver deeply relaxing meditation programs to teenagers and schools. 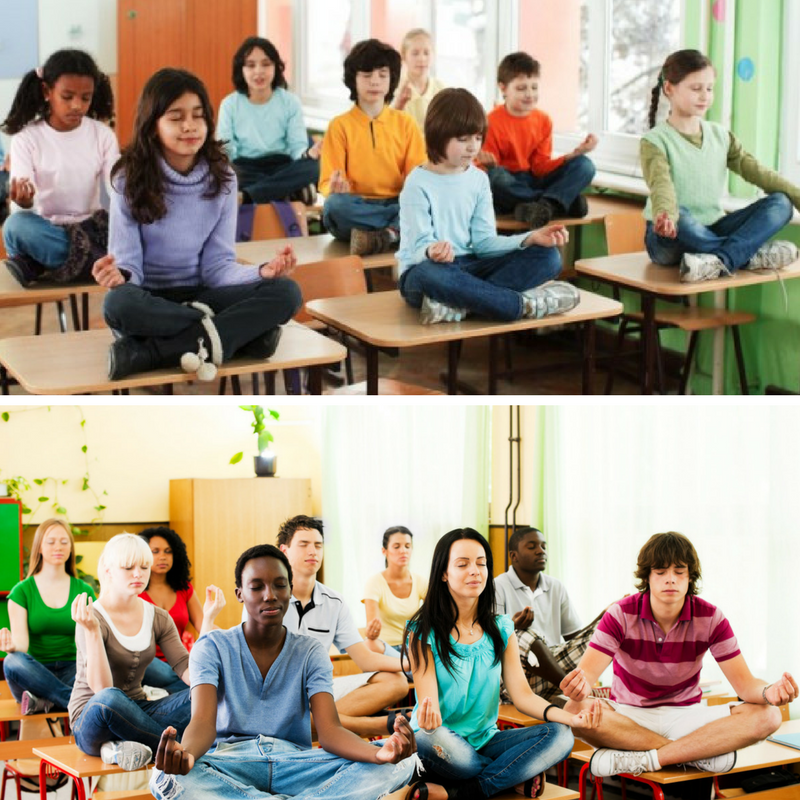 While the program is a first, and about time, studies have been around for years showing the effects of meditation on children. 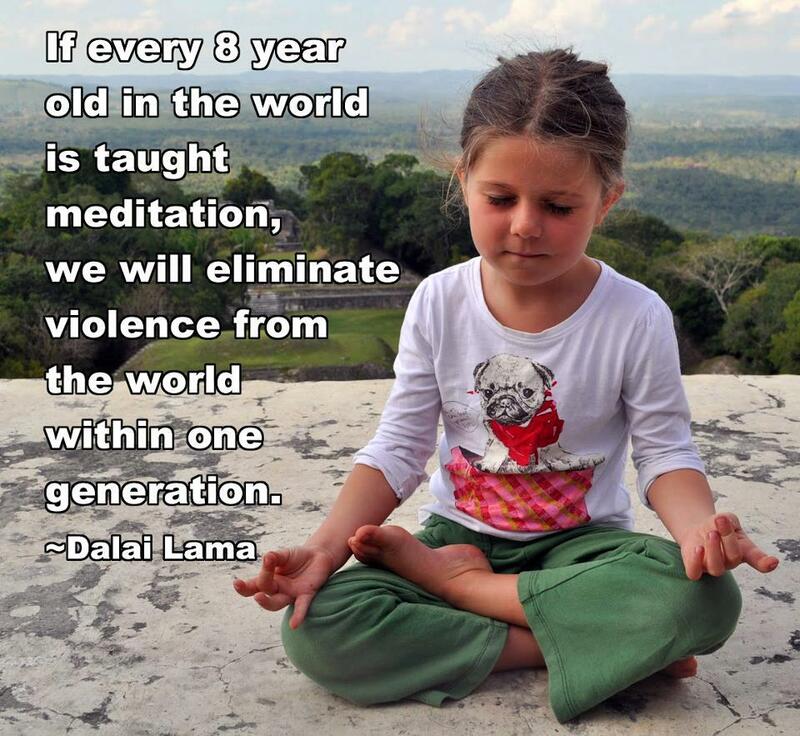 Which, is why schools all over the world have implemented meditation in the classroom. Tom's program is being utilized in the classroom throughout Europe and Australia and is gaining steam in the United States! Meditation is not only amazing, but it's also ESSENTIAL! It's like giving your mind, body and spirit the best, most relaxing massage. Which, is why you hear about so many A-List celebrities meditating two or more times a day like, Miranda Kerr. It took some practice, but I meditate twice a day, morning and night. Without fail. The effect is amazing! So what does all this mean for your Child or Teenager? THE SAME THING! I truly believe this program works because of Tom's understanding of effective meditation and easy techniques ANYONE CAN FOLLOW! Each day, for 14 days, the Chill Out Meditation member will receive an email with a video instruction on how to meditate using an ancient and powerful practice. It's under $5 a month too! Meditation WILL change your child's life, please, take a moment to read more about, The Stillness Project.